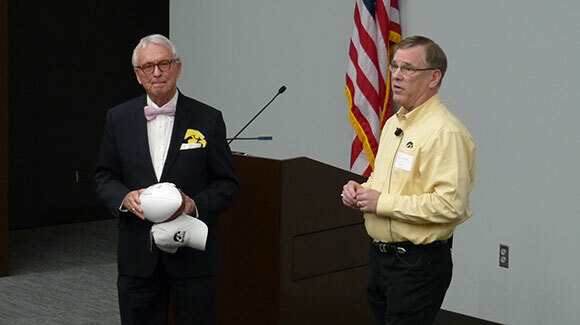 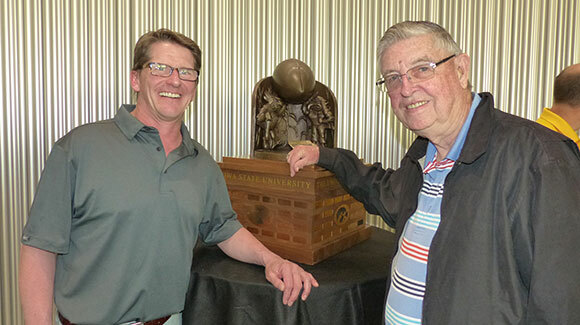 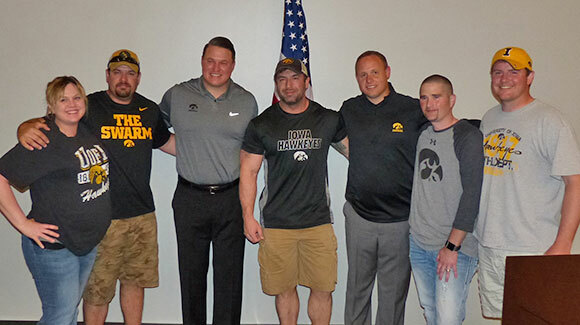 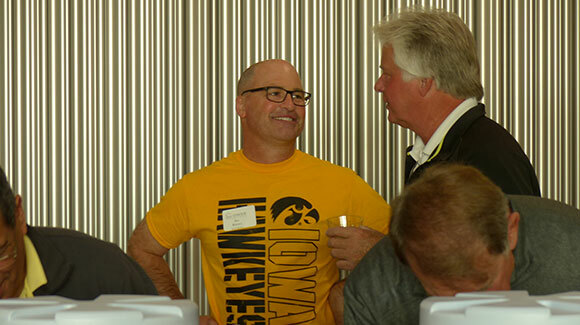 Grinnell Newburg Educational Excellence (GNEE) is hosting two Iowa Hawkeye football coaches for an evening offering light hors d’oeuveres, raffles, a silent auction and an opportunity to revisit the historic 2015-16 season and look forward to the next with two men that are on the front lines of all the action. 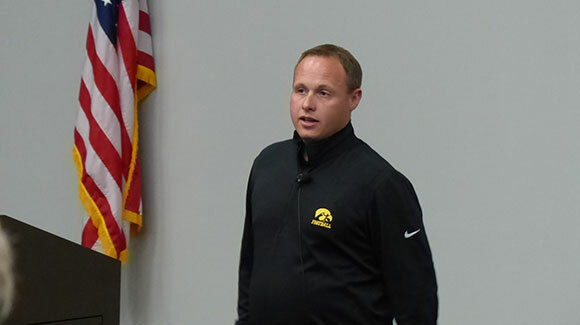 Coach Seth Wallace, linebacker coach and a 1997 graduate of Grinnell High School, and Brian Ferentz, offensive line coach and son of head coach, Kirk Ferentz, will speak for 45 minutes and take questions from the audience on Thursday, May 5th at 6:30 p.m. at the Grinnell Mutual Reinsurance Bartelt Conference and Education Center. 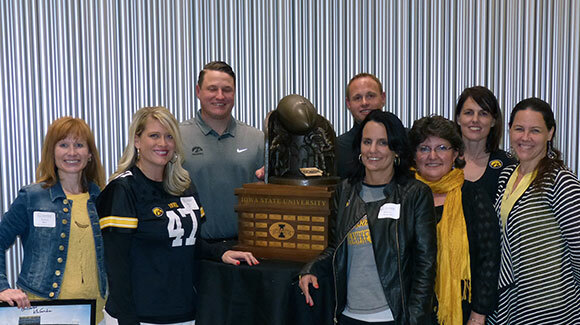 Items offered for raffle or silent auction include four tickets to any home game, a Rose Bowl football signed by Kirk Ferentz and other Iowa Hawkeye memorabilia as well as private tours of the new Stew and Lenore Hansen Football Performance Center for the winner and up to nine friends. 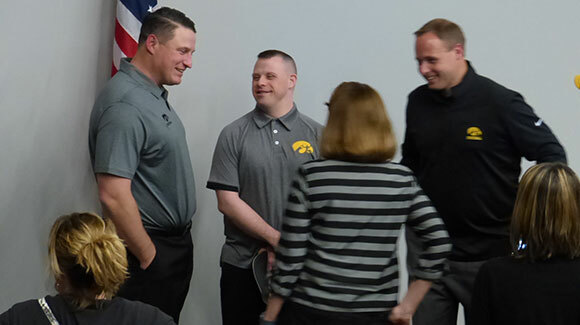 The evening will begin at 6:30 p.m. with light refreshments and socializing before the coaches begin their presentation at 7 p.m. in the 250-seat auditorium. 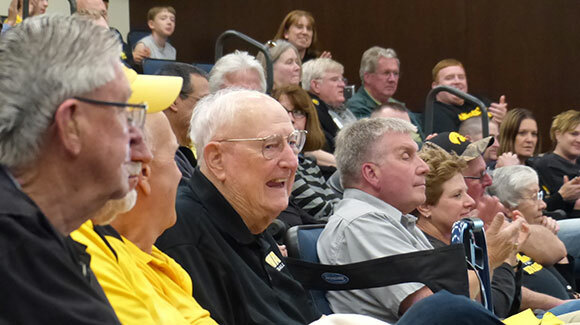 They will show a highlight video from the 2015-16 season and engage the audience with a question and answer period following their talk. 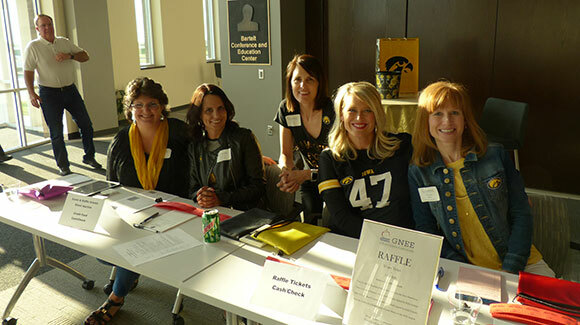 Raffle and silent auction winners will be announced prior to the close of the evening at 8:30 p.m. 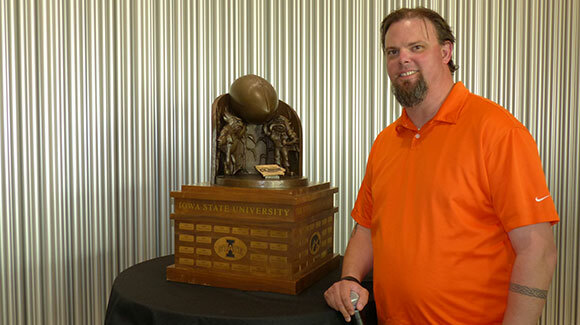 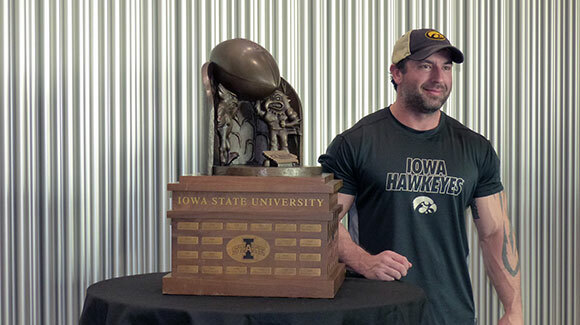 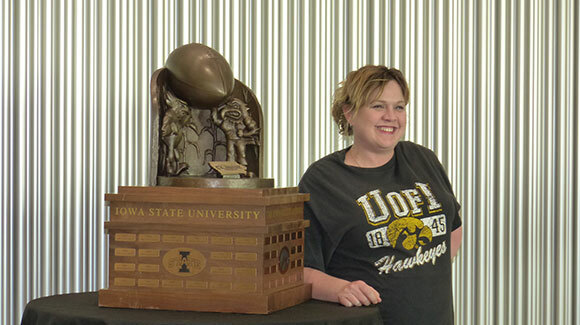 The coaches will also bring one of the trophies the Iowa Hawkeyes currently claim and there will be an opportunity to take photos with the trophy. 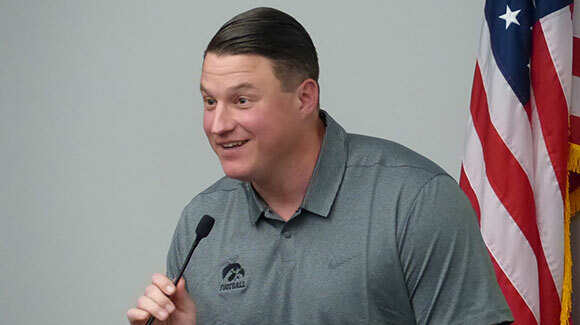 GNEE has been in existence since 2006 and has awarded more than $280,000 in mini-grants to Grinnell-Newburg teachers to fund projects or supplies for curriculum initiatives that fall outside typical budget funding. 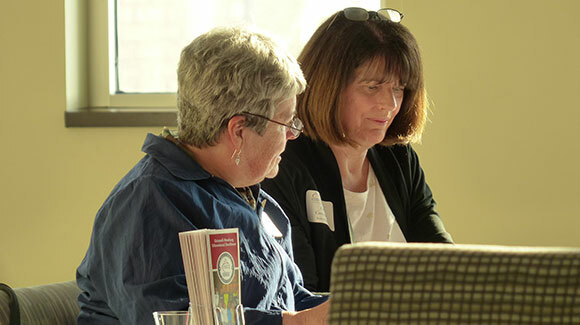 Teachers have used grants to collaborate across learning disciplines, engage students in new technology and create new learning materials for their classrooms. 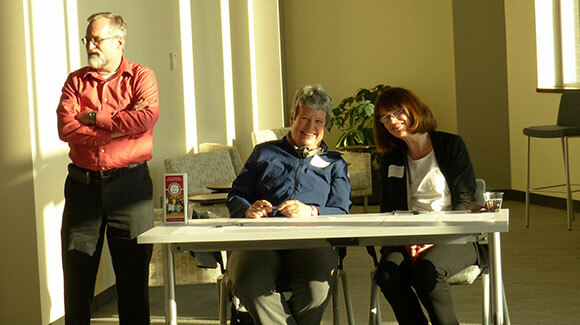 Current GNEE Board Members are Sherry Wallace, Doug Cameron, Barbara Brown, Lynn Cavanaugh, Chelsey Kolpin, Chris Day, Dave Stoakes, Jim Ramsey, Jon Plate, Judy Hunter, Sarah Smith and Suzanne Redenius. 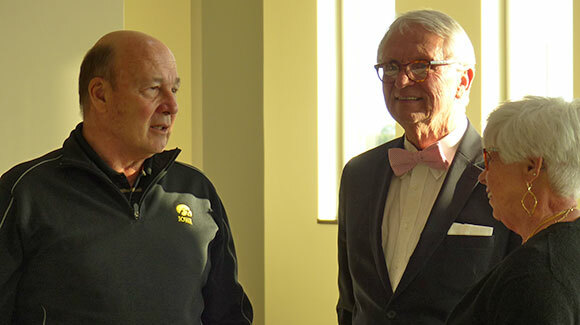 GNEE is a partner organization of Greater Poweshiek Community Foundation, a non-profit organization.